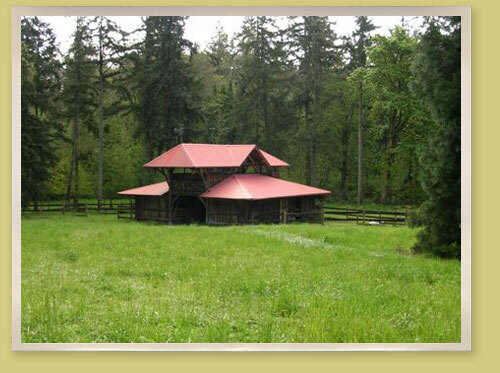 A beautiful, peaceful, pastoral setting awaits you. Be sure and visit our lovely French country post and beam barn and see the beautiful detailing. 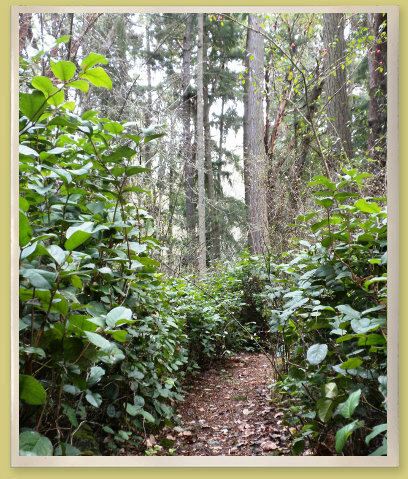 Then take a walk along our woodland path through Madronas, Douglas Firs, and Salal and stop for a time at our quiet bench and birdwatch. 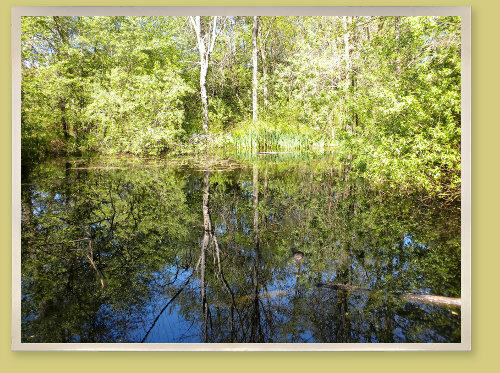 Finish your walk at our serene pond surrounded by mature woods and plenty of wildlife.